If you're brand new to driving, we have a fantastic special offer for you: your first 5 hours for just £80 (Manual Driving Lessons only). We want you to benefit from our extremely high first time pass rate, so put us to the test with our new driving lesson special offer, giving you unbeatable value for money...but hurry as this offer is for a limited time only! 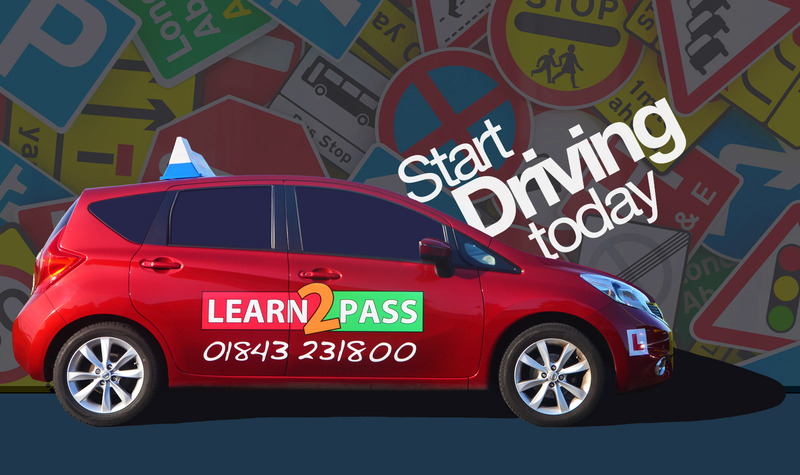 Passing your driving test will be one of the most important achievements in your life, which is why we ensure that when you learn how to drive with Learn 2 Pass, you'll learn with some of the most highly skilled and professional driving instructors in the country. Congratulations You've Passed your Driving Test! 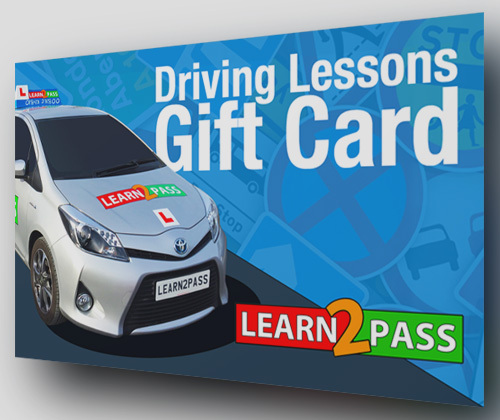 If you or one of your friends have passed your driving test with Learn 2 Pass Driving School, check out our Wall of Fame. Can you spot anyone you recognise? 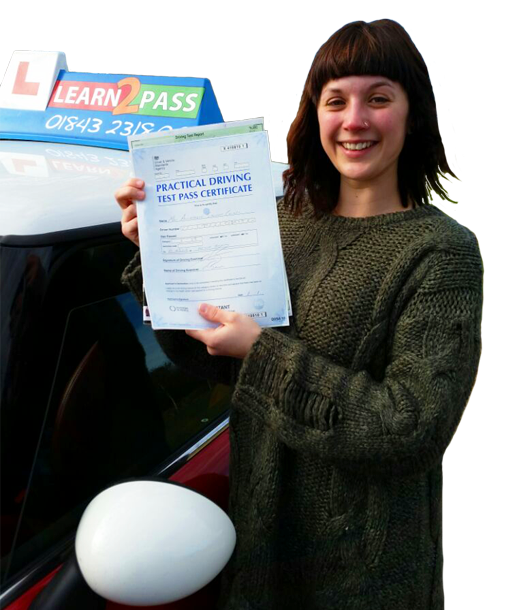 If you've passed your driving test recently and you're on our wall of fame, we'd love you to share the link on your Facebook or Twitter accounts, so we're offering a 20% discount off a Pass Plus course if you do! Please call us on 01843 231800 for more details, or click below to see our Wall of Fame. 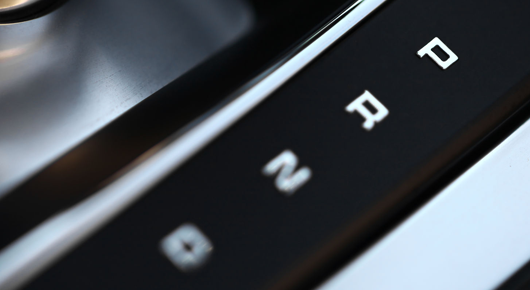 If you're having trouble getting to grips with the use of gears, you may want to consider taking driving lessons in an Automatic car. 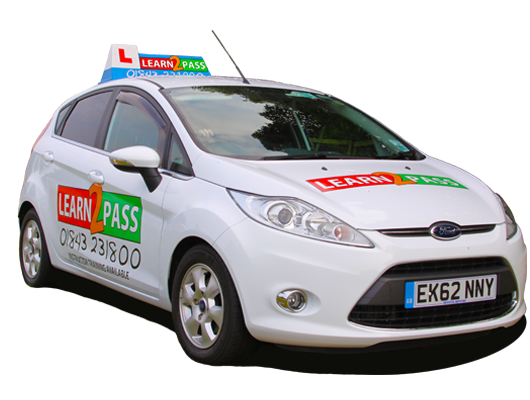 Here at Learn 2 Pass we have a range of automatic driving courses and offers available. Here at Learn 2 Pass Driving School, we choose our instructors based on their high level of skill, their professionalism, and their friendly and patient manner. All of our instructors are registered with DVSA, hold a current enhanced CRB check, and abide by the DVSA Code of Practice. 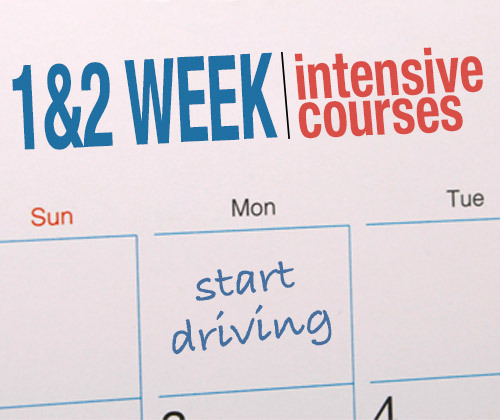 If you're in a hurry to pass your driving test, learn to drive in as little as one or two weeks with one of our intensive driving courses. 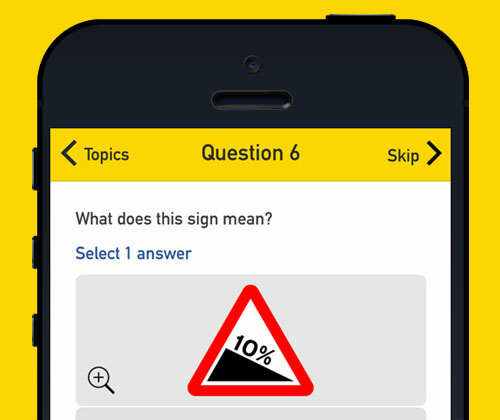 Study with Theory Test Pro. 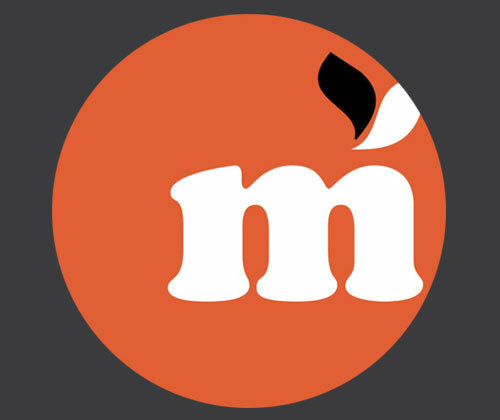 Sign up for a FREE account and we will give full access to all students learning to drive with us. The perfect present for all occasions, especially Christmas and Birthdays! Gift cards available for single lessons, block bookings and courses.